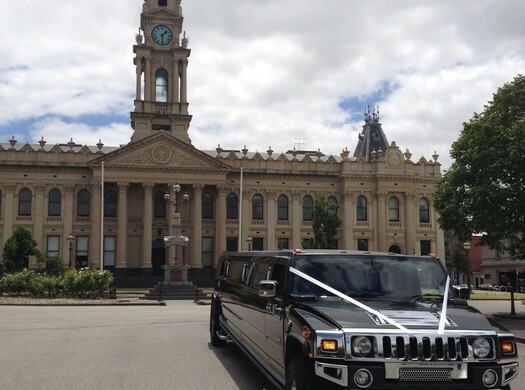 Why Wear a Frown When You Can Put on a Smile on Your Special Day with Our 18 Passenger Black H2 Hummer (Black Beauty)? 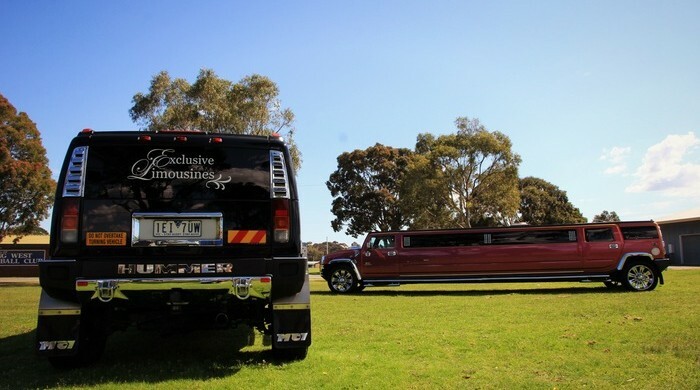 A long stretched limo in glistening black made by Hummer and delivered by our company for your special events. Black denotes high class and sophistication and brings along an air of high class luxury. Our experienced and professional chauffeurs will make sure you arrive at your destination in style and safely. You can sit back and enjoy the ride sipping a glass of wine from any of the 3 fully equipped bars inside the limo. Invite your friends or fetch your family and make a stunning entry on your wedding day or the special red carpet event. 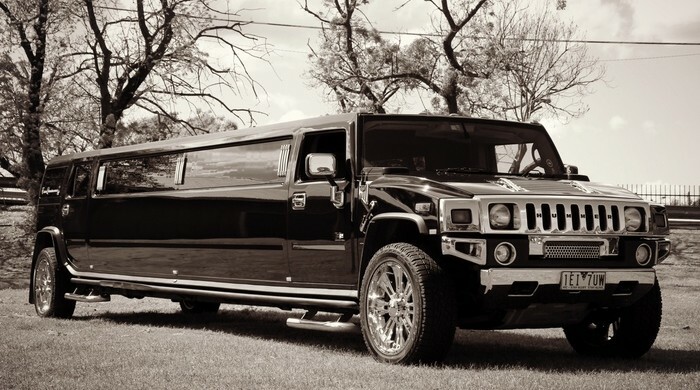 The Hummer H2 Black Beauty can accommodate 18 people which mean no one is left out. You can throw a party inside with 12 surround sound speakers and 3 Screens playing videos and DVDs. The whole ride turns magical with laser and strobe lighting and makes the best ride you ever availed. 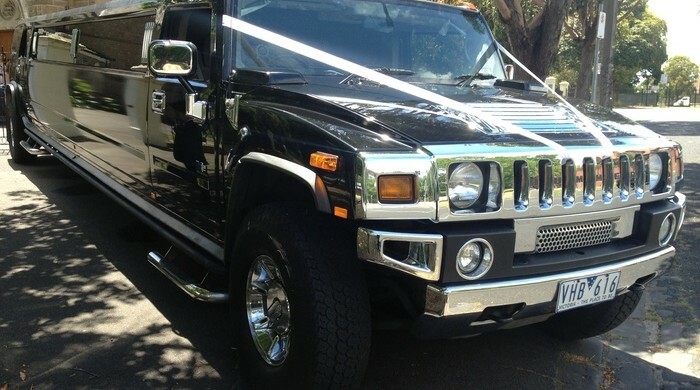 This 18 passenger black H2 Hummer (Black Beauty) is the best inside and out for any occasion. It complements perfectly with the bride on her wedding day. It is also best for school formals, bucks & hens’ nights as well as birthdays and anniversaries. We are the leading luxury car hire in Melbourne that provides the ride of your life, making you stand out from the crowd.